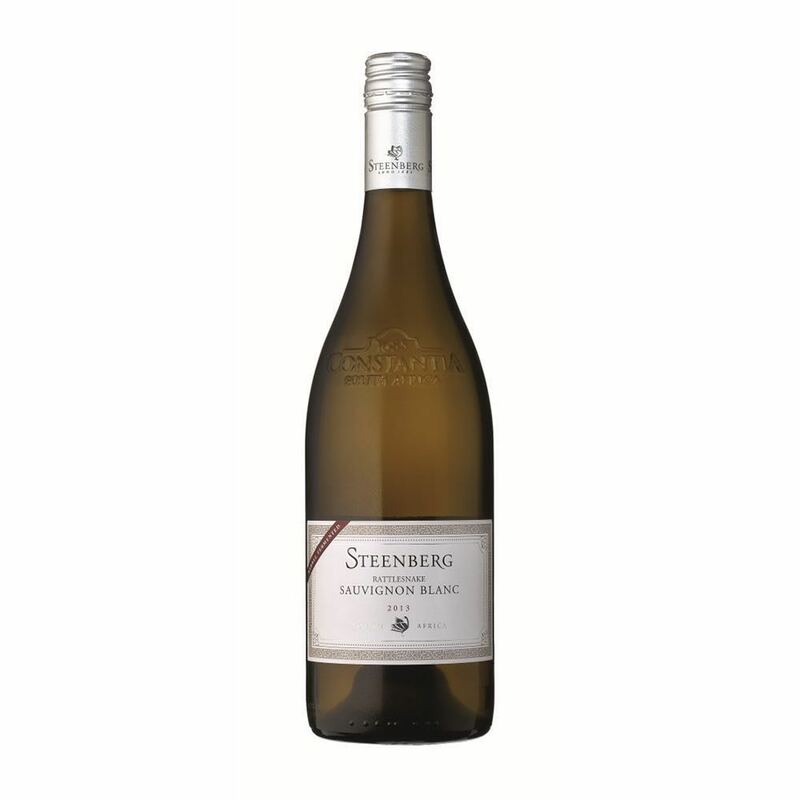 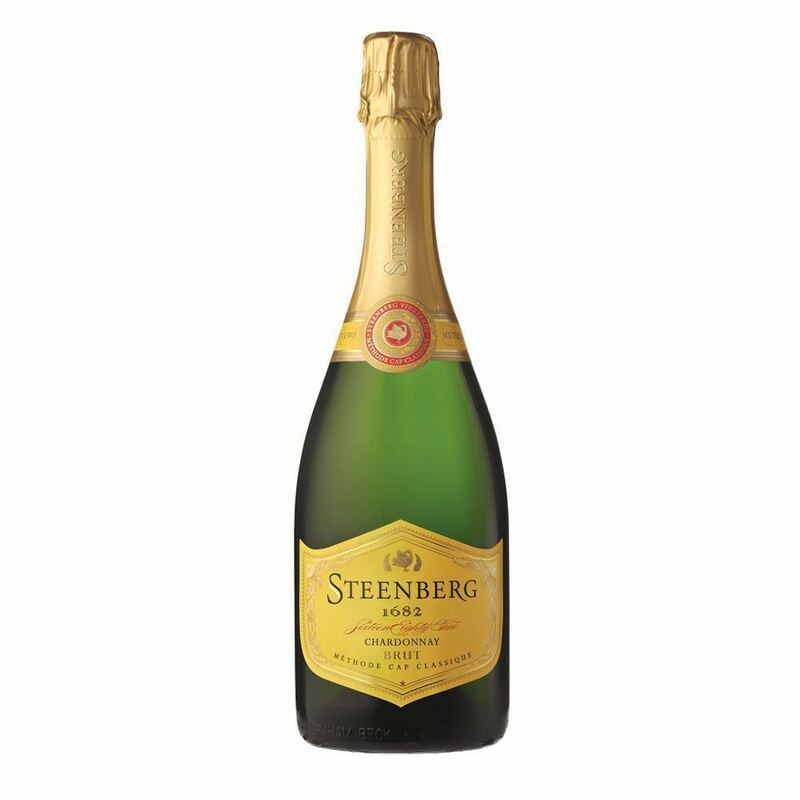 Steenberg recently found its perfect match with Graham Beck, whose Méthode Cap Classique is legendary. 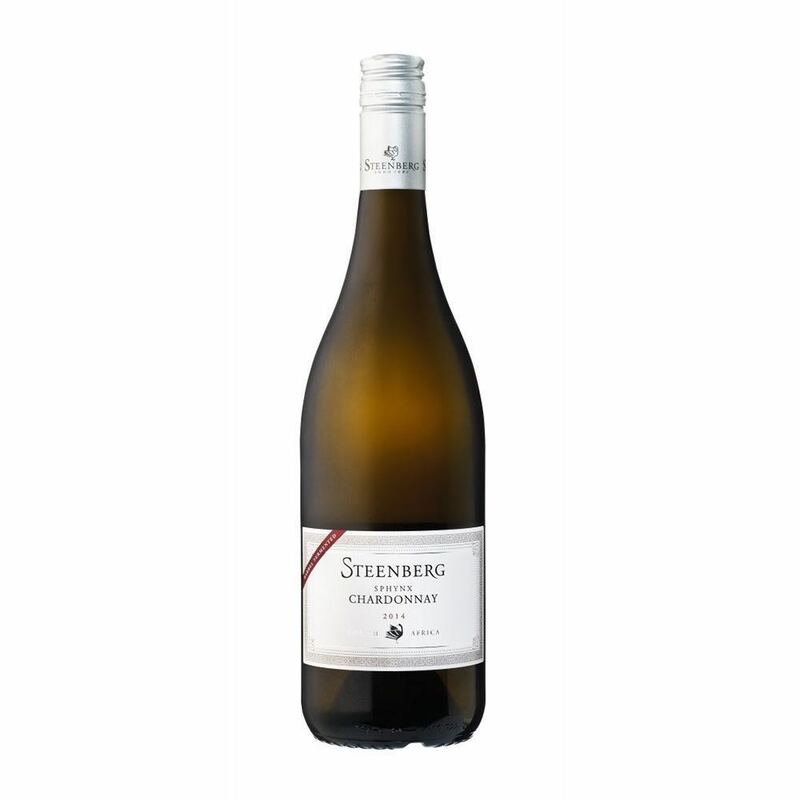 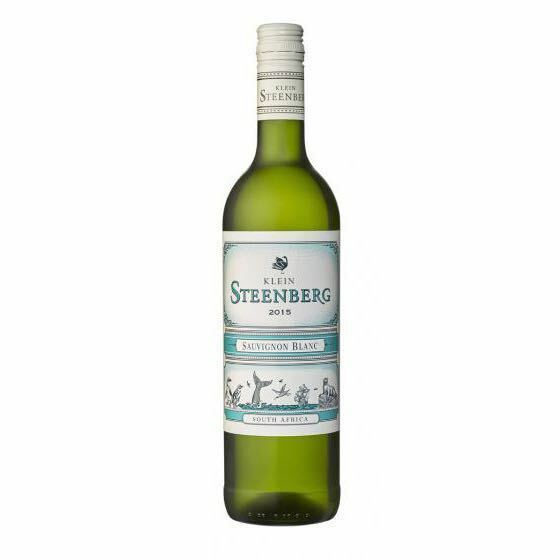 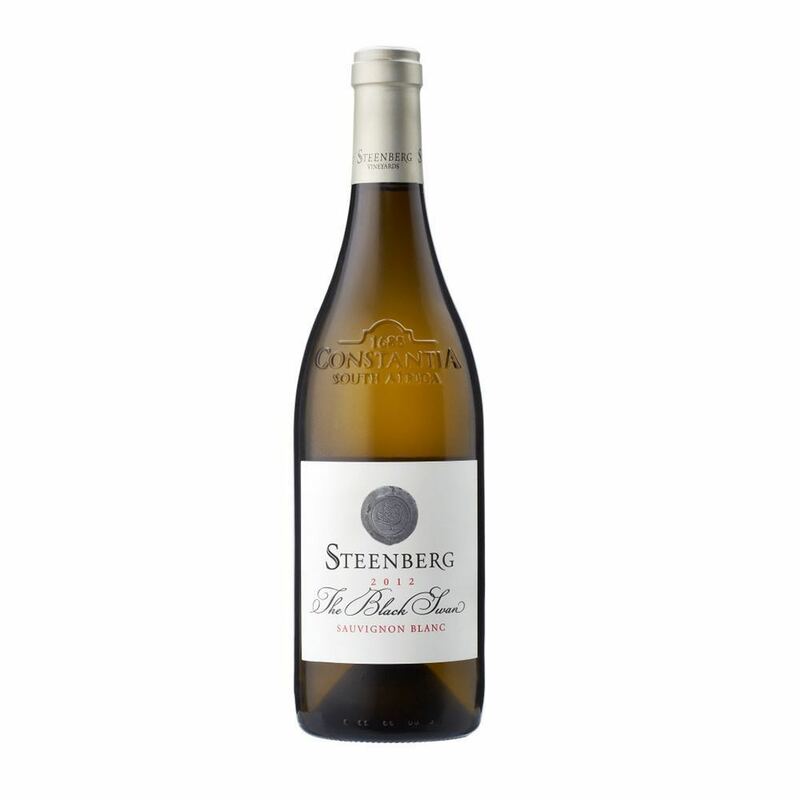 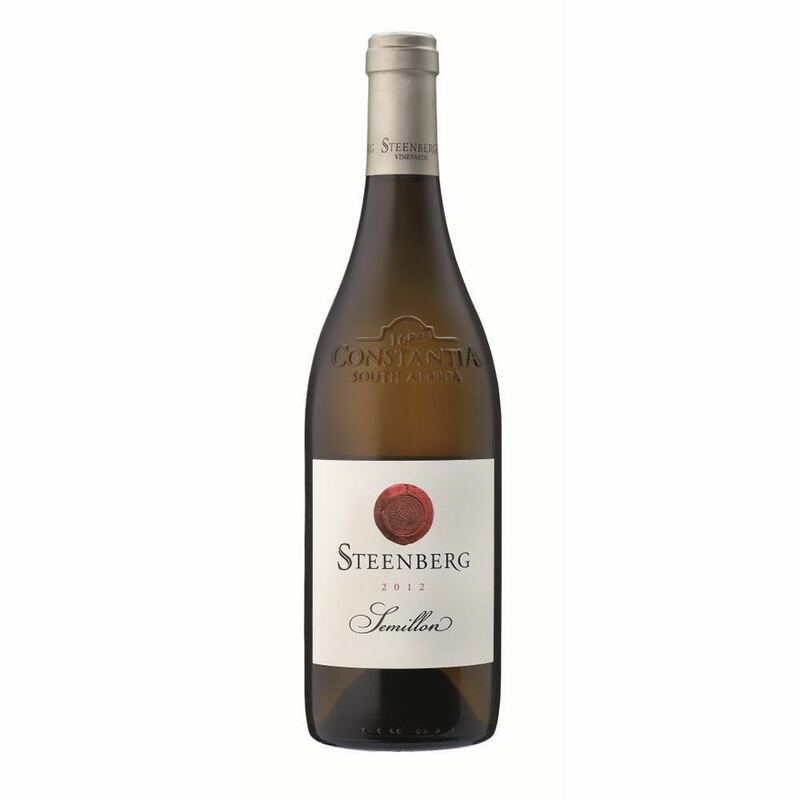 Steenberg in Constantia produces different top quality whites over 60ha: from P/Q Klein Steenberg, over Premiums and MCC to the outstanding Magna Carta as icon wine. 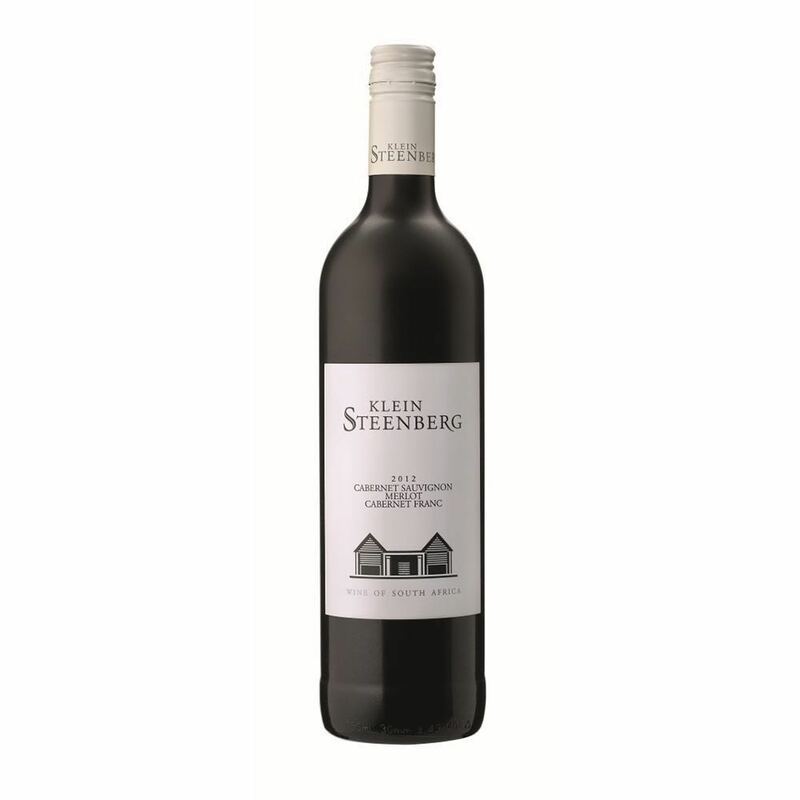 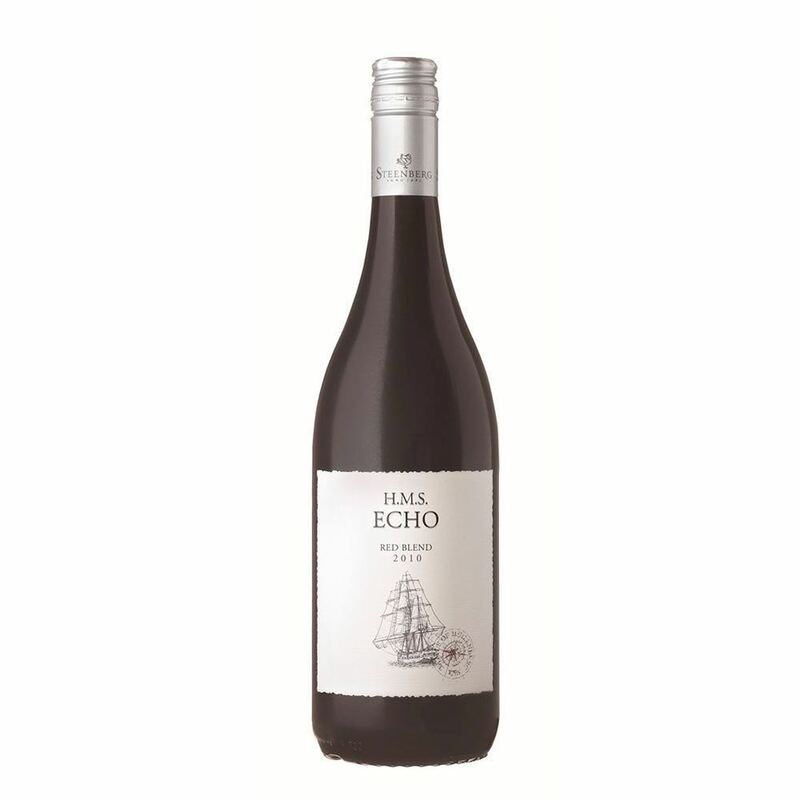 Parcel selection and result-based vision turned into wine, we’ve been enjoying these for years already.